The PSAT, the Preliminary SAT, is taken by a few million students every year as a warm-up for the SAT. 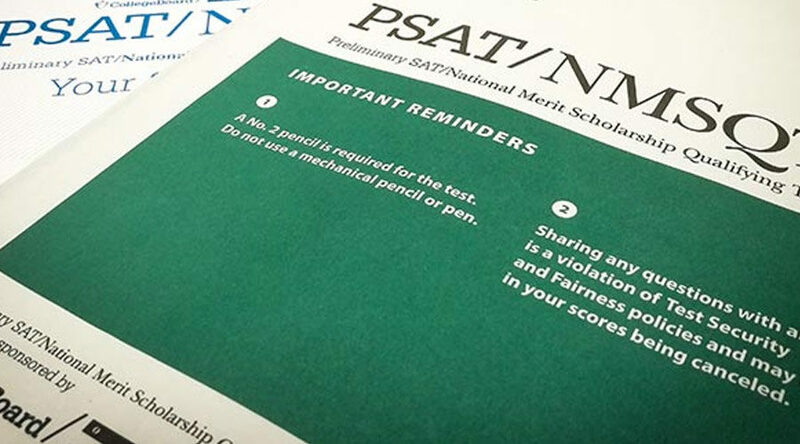 PSAT results are also used to qualify students for the National Merit Scholarship program. Eighth grade students at The Museum School had an opportunity to take the PSAT in October. Students have an opportunity to receive their scores, discuss areas of strength and growth, and learn about College Board’s digital tools by signing up to meet with Ms. Wilson, the school counselor, on Tuesday, January 15th. If students would like to make an appointment, they must sign up using the Google form by the end of the day on Friday, January 11th. This is a vital opportunity to sit with the counselor and review critical components of the score report. This will help students gain a better understanding of where they currently stand and how they can improve. Students who do not wish to meet with the counselor to review PSAT scores will receive their scores during homeroom later next week. I am available to meet or speak with parents as well. If you have any questions regarding your student’s PSAT score report, please reach out to me via email at sheena.wilson@themuseumschool.org.